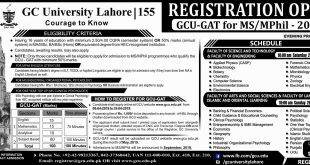 Allama Iqbal Open University AIOU spring admission 2019 form for undergraduate and postgraduate programs is now open by www.aiou.edu.pk. Admissions will be granted to those candidates who are eligible and apply through a proper channel. 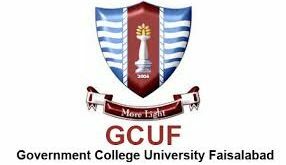 This university is providing distance learning educations and seeking for those candidates who are self-motivated, and those who are doing some business or job and cannot attend regular classes at University. 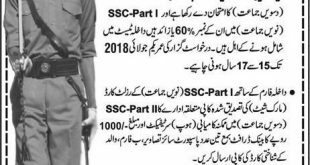 If you are also intending for to taking spring admission 2019 in Allama Iqbal Open University, you are here on the right page to get all details for this admission according to the officials. All students who want to study under the distance education system get ready for applying Allama Iqbal Open University admission 2019 spring semester for BA, BSc, BEd, MEd, BCom and many other programs written down. Since 1974 the Allama Iqbal Open University open admission twice a year every time, which is from February / March, is for spring session and from August / September, is for autumn session. AIOU spring admission 2019 form is open in the discipline of Engineering, Business, Social Science, Law and Medical for undergraduate and graduate programs. 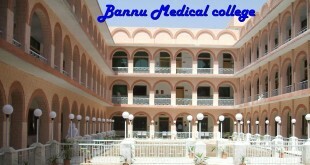 AIOU is one of the largest University offering distance learning educations in all over Pakistan. So if you also want to be a part of AIOU then scrolls down this page and analyze you eligible for taking admission. 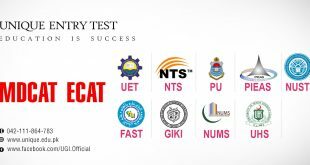 It is necessary to meet the following eligibility criteria for AIOU spring admission 2019 which is available here below and you can read it as written below. All those candidates who have pass Intermediate or equivalence class with minimum 50% marks from any recognized college or Institute. Diploma Holders equivalence to Intermediate candidates is also eligible for apply. All those candidates who hold bachelors or 14 years certificate recognized by HEC or equivalent. 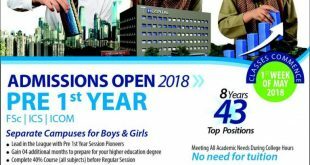 If you want to apply in Allama Iqbal Open University, you must follow AIOU spring admission 2019 last date. it is because any form that received after the last date will not be entertained on any case by the officials of www.aiou.edu.pk. The Allama Iqbal Open University AIOU spring admission 2019 form is available in the following link which you have to submit before till the last date of submission of admission form. in case of any candidate is eligible but his application form is received after the last date will not be entertained on any case by the officials. 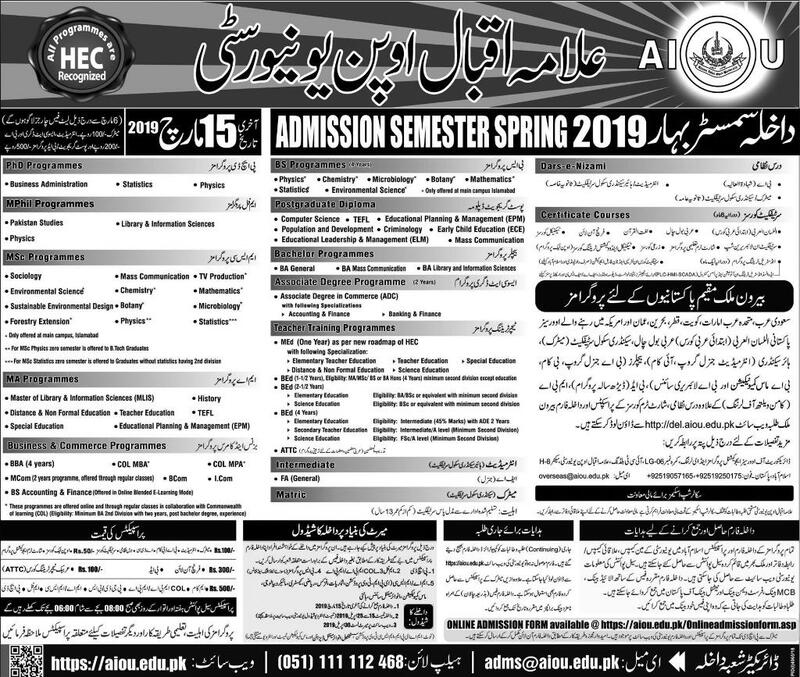 Allama Iqbal Open University AIOU spring admission 2019 advertisement has released in newspapers but the official website has updated the academic schedule and advertisement notification which is available above. We are informing you that the AIOU spring admission 2019 prospectus procedure is written with details. Eligible candidates can obtain their application forms from the AIOU campus. It also online available by clicking on the link given above. After taking the AIOU spring admission 2019 form for admissions Spring in AIOU Allama Iqbal Open University, you have to fill it dully and attaching all required documents along with the prescribed fee resubmits it to the prescribed branches of HBL, First Women Bank, NBP, and MCB. One thing which you have to keep in mind is the last date because if any applicant who does even eligible will not submit his or her admission form within due date will reject. The officials of the Allama Iqbal Open University AIOU spring admission 2019 fee structure is available in this page where you can obtain the charges for undergraduate, graduate, and postgraduate programs. This fees you have to pay at the admission office within due date and time which is given by the officials. For any type of further query about Allama Iqbal Open University AIOU spring admission 2019 form last date and advertisement, you can leave your comment in the following comment box. Thank You!